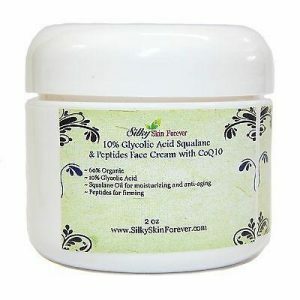 Glycolic acid and lactic acid help remove dull skin surface and reveal a soft revitalized and fresh complexion. 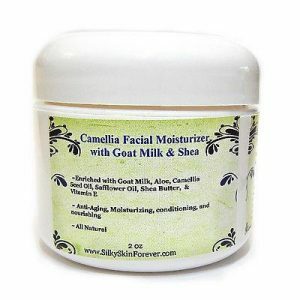 Herbal ingredients including calendula, arnica, chamomile, and MSM for calming and help reduce any skin irritation. This face cream contains multiple anti-aging and anti-wrinkle ingredients. Skin Types: Mature, dry, normal, and combination. 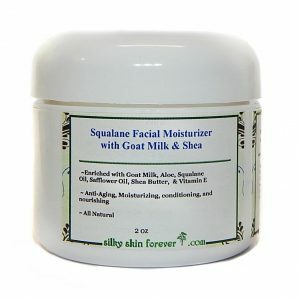 – exfoliate the skin and to reduce the appearance of age spots, acne scars and irregular pigmentation. – High in nutrients and minerals. 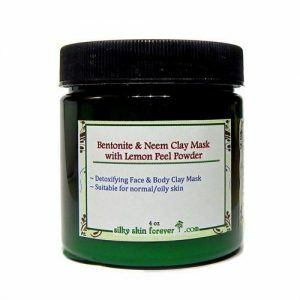 It has been used for centuries to heal and sooth skin. 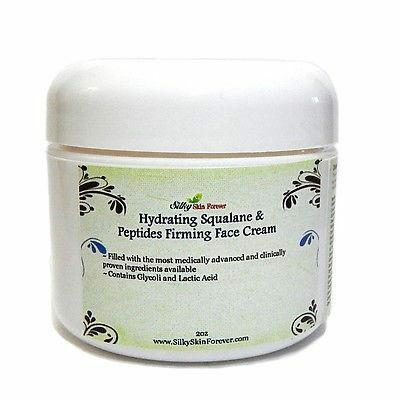 – Meadowfoam oil moisturizes skin, reduces wrinkles and signs of aging. Contains antioxidant and anti-inflammatory properties. They can slow down the signs of aging. 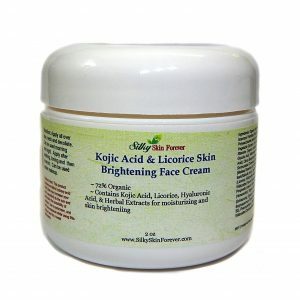 They are commonly used as skin rejuvenation agents in skin care products. 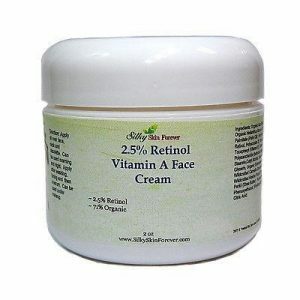 This eye cream contains the super moisturizing properties of Hyaluronic Acid (HA). This is a natural product found in the sinovial joints of humans and animals. Our body produces an abundance of HA when young, but after 18-25 years of age gradually reduces, with a 50% decrease by the age of 50. 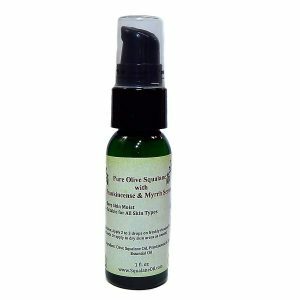 A humectant effective at counteracting the dryness that occurs in aging skin and increases the moisture retention capacity of the skin which allows dry skin to stay supple and elastic longer. 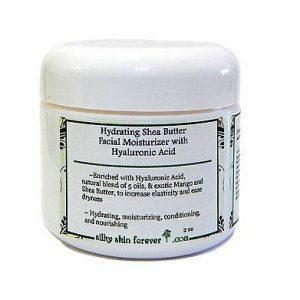 It is anti-inflammatory and stimulates skin regeneration. Niacinamide and Panthenol improve the condition of the skin’s moisture barrier, a function considered by dermatologists as critical to healthy skin. Directions: Apply on face, neck and decolette. For sensitive skin use only at night; for normal to oily skin can be used morning and night.